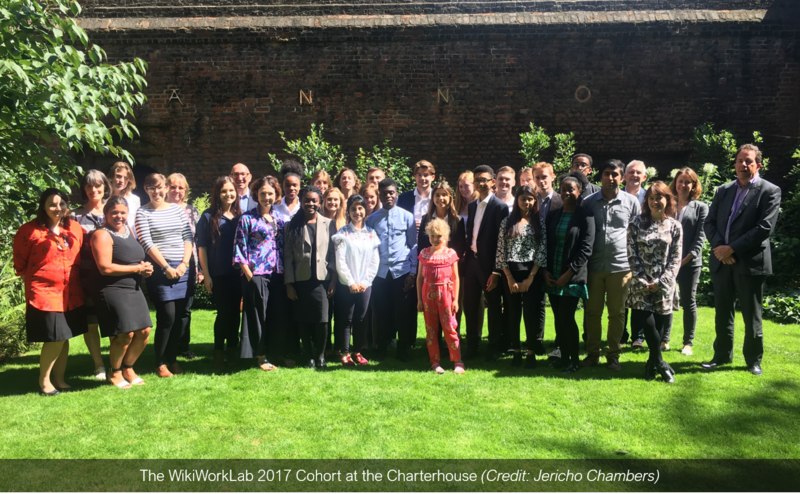 The WikiWorkLab is a unique work experience programme created by Jericho Chambers in partnership with the CIPD to provoke thinking and encourage young people to share their views on the human Future of Work. It welcomes up to twenty 16-21 year olds drawn from schools and colleges across London and the UK. Now in its third year, the 2018 programme will run across two days on Thursday 2nd August to Friday 3rd August. Throughout the programme, ideas & skill-building sessions and real-world learning trips provide different perspectives, insights and learnings to help participants answer this question and present their findings on the final day of the programme. 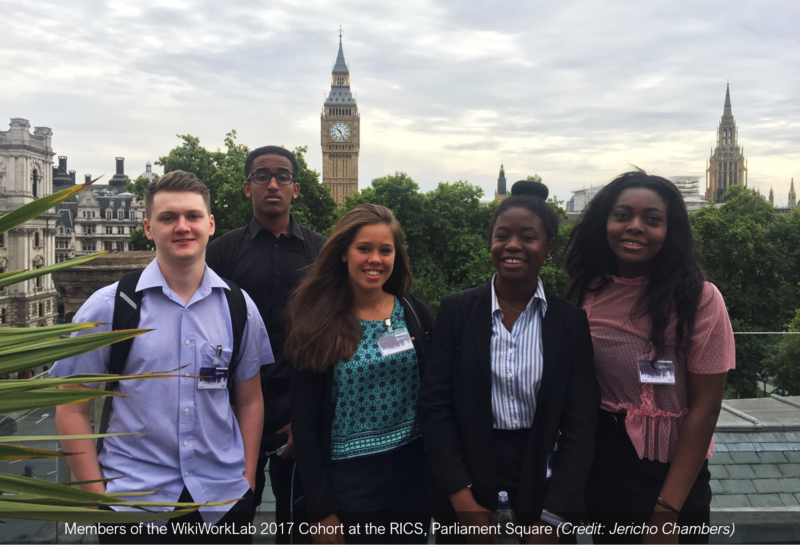 To apply for the WikiWorkLab please send 250 words on your initial thoughts in response to our provocation: “What is the Future of Work and HR for Generation Z?” to the programme coordinator Rebecca Perrin (rebecca.perrin@jerichochambers.com) by Monday 9th July. As we have limited capacity applications received earlier on will be considered first and therefore have an advantage. 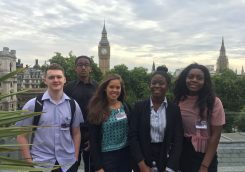 Coming from a range of schools, colleges and universities across London and the UK, the cohort visited a variety of organisations. These included Business in the Community, KPMG, Network Rail, RICS and John Lewis. Participants presented their findings on the final day of the programme and their insights have helped to shape the wider discussion on the Future of Work is Human programme. An overview of the findings and the highlights from the WikiWorkLab 2017 can be found here. Subsequently, participants have continued to contribute ideas to inform a number of other discussions convened by Jericho and the CIPD, including the HRD Forum on Sexual Harassment and round table events on topics as diverse as the digital economy, future of the professions and life skills.